of technicide – then ditch elsewhere, spill black running guts. that kick-starts their DNA to black and purple liquid life. this forest, where no deer graze and roots strike upwards. so much. What remains must be done by flesh. is the fourth reactor of the Chernobyl complex. It still contains around 20 tons of nuclear fuel. 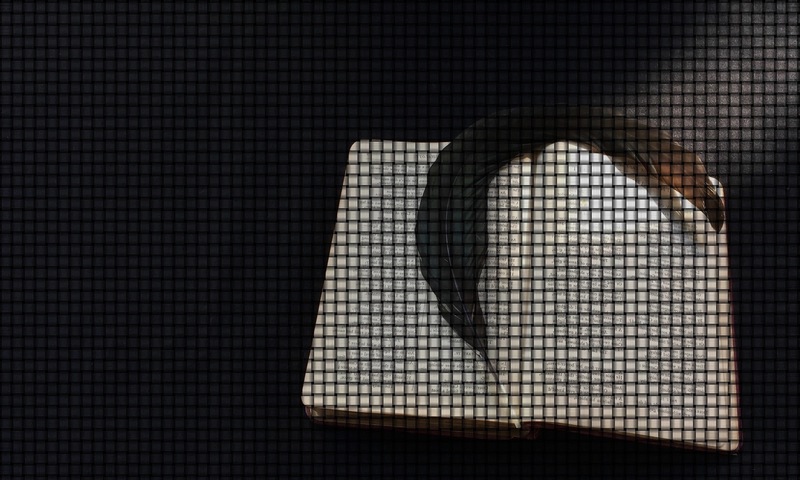 Mario Petrucci is an award-winning poet, physicist, freelance creative writing tutor, broadcaster and educator. He has been Poet in Residence at the Imperial War Museum, BBC Radio 3, and at the Southwell Workhouse in Nottinghamshire. 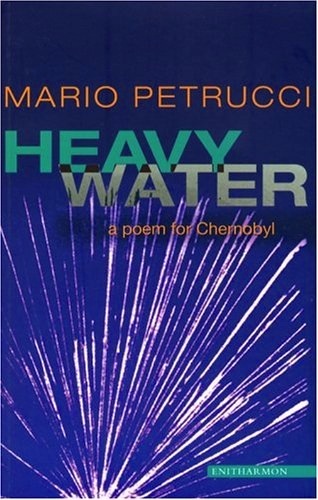 Launched on the 18th anniversary of the Chernobyl disaster, the book-length poem Heavy Water is based on first-hand accounts of the tragedy published by the journalist Svetlana Alexievich in Voices from Chernobyl (Aurum Press, 1999). For more Tuesday Poems, visit http://tuesdaypoem.blogspot.com/. What a powerful poem, delivered like a punch and yet speaking straight to the heart. Great choice. Thanks. Given what’s going on in the Gulf of Mexico, I couldn’t help but go back to this collection and this poem. We don’t seem to learn, do we? That’s a tremendous poem in its own right, and a tantalising taster for the full collection: thanks for posting it, Joanna. Thanks Tim. I can strongly recommend the collection – the evening that I finished reading it for the first time I went straight to the computer and ordered three more copies to give to friends. It really is that good. A gobsmacking piece, thanks for posting this.